After Hitler, Churchill, D-Day, Band of Brothers, Pearl Harbor, staggering holocaust memoirs — heaviness and grief — it was time for a change. My son is hacking, coughing, aching … and just needs to rest. I’m on the edge [insert well-placed sniffle, cough-cough] and want to land on the healthy side of the equation. This is the one day this week I am not obligated to go anywhere. 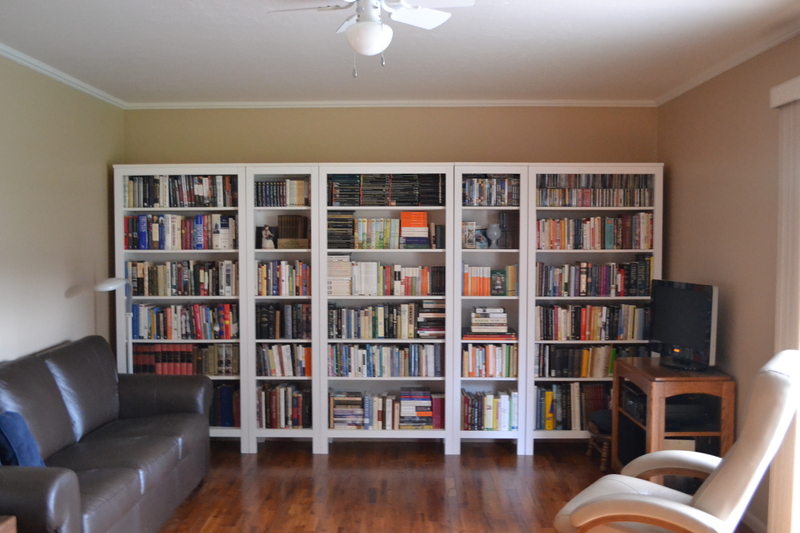 Melting snow, crackling fire, a pot of tea…what to read? 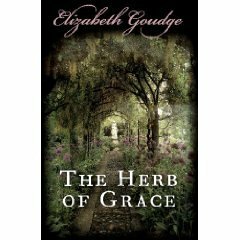 My friend Lynne suggested Elizabeth Goudge. I haven’t yet read The Herb of Grace , purchased at Oxfam (charity shop) last year in England for £1. It is such a treat, such a balm, such a comfort. I’m too impatient to wait until I’m done with the book to write a full review. One must share quotes. I found the attitude to telephones fascinating in light of our recent pop culture technology discussions. And she [Sally, the protagonist] vastly preferred writing a letter and walking with it to the post to using the telephone and hearing with horror her voice committing itself ot things whe would never have dreamed of doing if she’d had the time to think. All the water-sounds are unforgettable, he said gently. The best sound of all, I think, is the sound of ripples slapping against the hull of a boat. And the smell of Damerosehay was just the same: the mingled scent of wood smoke, flowers, furniture polish, dogs and oil lamps. Lucilla knew always, and Nadine knew in her more domesticated moments, that it was home-making that mattered. Every home was a brick in the great wall of decent living that men erected over and over again as a bulwark against the perpetual flooding in of evil. But women made the bricks, and the durableness of each civilisation depended upon their quality; and it was no good weakening oneself for the brick-making by thinking too much about the flood. Her feeling for her mother-in-law swung always between reverence and exasperation, according as the selflessness of Grandmother’s autocracy, or the autocracy of her selflessness, was uppermost. Her [Grandmother’s] voice was full of distress. She hated these modern inventions, telephone and wireless; they did nothing but make a noise and pour out information one was generally better without. 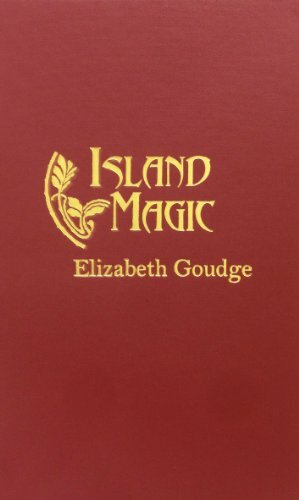 Other Elizabeth Goudge books I’ve enjoyed: The Little White Horse , Green Dolphin Street , Linnets and Valerians , The Scent of Water , The Dean’s Watch .